Once in a while you can find recovery mode on your iPhone or iPad without knowing the reason. With recovery mode on your iPhone, you may think there’s nothing you can do except to connect it to iTunes and restore. But in fact there is a way you can fix your iPhone in recovery mode without going for a complete system restore. In this post we will discuss some of the reasons that result in recovery mode on your iPhone or iPad. We will also look for ways you can fix iPhone recovery mode without opting system restore with iTunes. Getting errors on your iOS device is pretty distressing especially the errors that seem to have no solution. With iPhone in recovery mode, the only solution that comes to mind is to connect your iPhone or iPad to computer. Then open iTunes and fix iPhone recovery mode by restoring your device. Easier said than done as restoring your device means it will revert back to factory settings. Once you restore your iPhone or iPad, you’ll have to install all your media files again in your device. You will lose all the apps and all the settings as well. Basically, your device will return to factory settings as if you bought it just now. That is why it’s a good habit to keep a periodic back up of your device in iTunes so you can restore your device later. Although you might not face recovery mode on iPhone every day but it’s always good to keep your knowledge up-to-date and know what to do to fix iPhone in recovery mode. You may have to face recovery mode in iPhone when you install, upgrade or downgrade a firmware on your device. 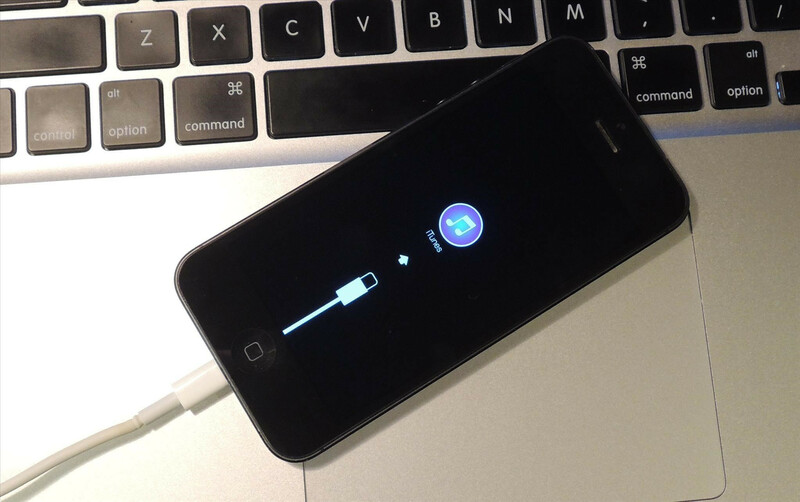 Your iPhone can get stuck in recovery mode while you try to jailbreak your iOS device. That’s why it’s advised that you take a back up of your device before you attempt to jailbreak it. Similarly, do not attempt to delete Cydia from your device without proper steps. What people do it that they try to remove Jailbreak from Settings > Reset > Reset all settings. However, instead of deleting Cydia from your device, this actually puts your iPhone in recovery mode. Therefore, if you intend to Jailbreak your device, you should know how to fix your iPhone in recovery mode. Apple logo appears without any progress bar. Fail to update iOS and device is stuck at red iTunes logo. iTunes doesn’t recognize your device. iTunes says your device is in recovery mode. Downgrade or upgrade a firmware. iPhone freezes or fails to activate. Now let’s see how you can use ReiBoot to get rid of all these errors without iTunes and a system restore. Go to Tenorshare to download the latest version of ReiBoot for Mac. If you have a windows computer, you can get ReiBoot for computer as well. Connect your iPhone in recovery mode to your computer or Mac. Choose ‘Exit Recovery Mode’ from the only two buttons, “Enter Recovery Mode” and “Exit Recovery Mode” found in the ReiBoot. 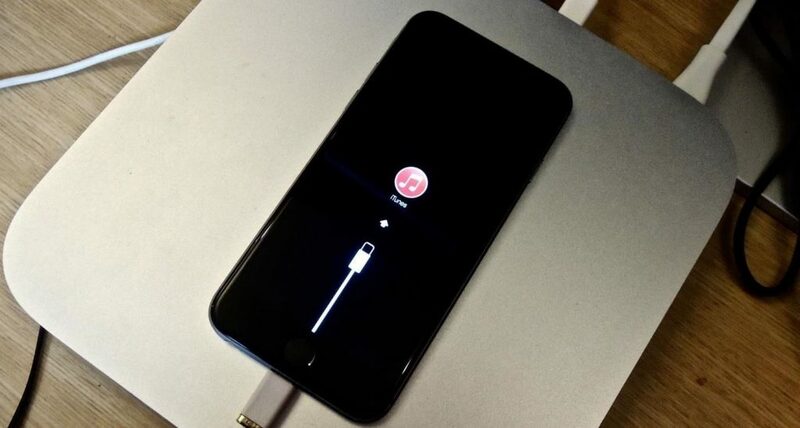 Hopefully now your iPhone stuck in recovery mode will reboot and run normally.